The Photography Show 2017! Are You Ready For “Back To School”? 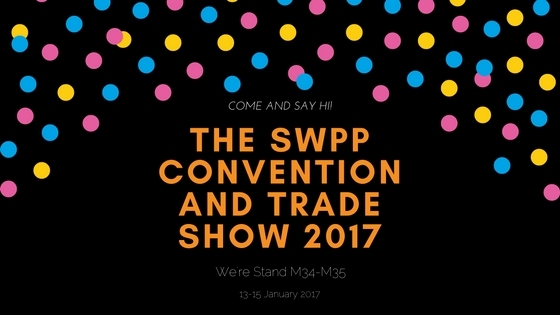 SWPP Convention 2018! Why Use DS Domains?